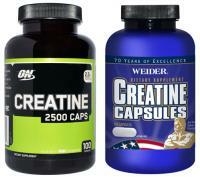 Creatine supplements began to be used by athletes in the early 1980s, gaining great popularity in the following decade after extensive media disclosure of their use by athletes winning the gold medal at the 1992 Barcelona Olympics. 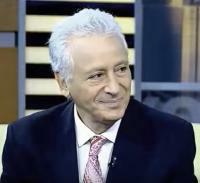 There are an estimated 13 million new cases of cancer annually and 8 million deaths worldwide. Many of these cases, unfortunately, are due to currently preventable tumors. 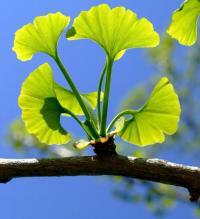 Ginkgo biloba is a substance used in medicine for over 1000 years and is currently one of the herbal medicines commonly used in the world due to its antioxidant action and its alleged benefits in treating memory problems, lack of energy, lack of concentration, impotence sexual, among others. The diets industry is one of the most profitable areas of health today. Every year we are bombarded with many new "miracle diets" that promise significant weight loss with minimal effort. From time to time, some of these diets gain celebrities, usually models or famous actresses, and now have high visibility in the media. Breastfeeding women have an incredible ability to produce breast milk in sufficient quantity and quality for the baby, even if they are not feeding properly. The woman's body prioritizes milk production, but there are limits to where the body can compensate for an inadequate diet, either in quality or in quantity of calories and nutrients. 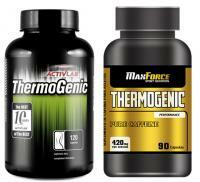 The so-called thermogenic supplements are products that have become very popular in recent years because it promises weight loss and better physical performance. The thermogenic substances which act by increasing the body temperature through stimulation of the cardiovascular, respiratory and central nervous systems. The thermogenesis results are an increase in the basal metabolism and an increased fat burning, which helps the patient to lose weight. Vitamin C, also called ascorbic acid is a vitamin required for the synthesis of collagen, which is an important structure in the formation of bone, cartilage, muscle and blood vessels. 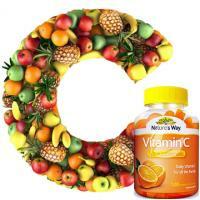 Vitamin C also acts on the immune system and the central nervous system. 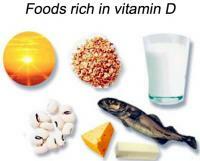 Vitamin D, also known as calciferol, is an essential substance for our health and is responsible for controlling the levels of calcium and phosphorus in the blood and bones. In recent years, vitamin D has gained media attention and medical attention for its alleged actions against infections, cancer and heart disease. 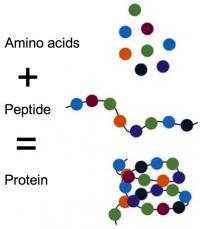 What are Proteins and Amino Acids? From our hair and nails to muscles, through hormones, enzymes and antibodies, everything in our body is basically composed of proteins.